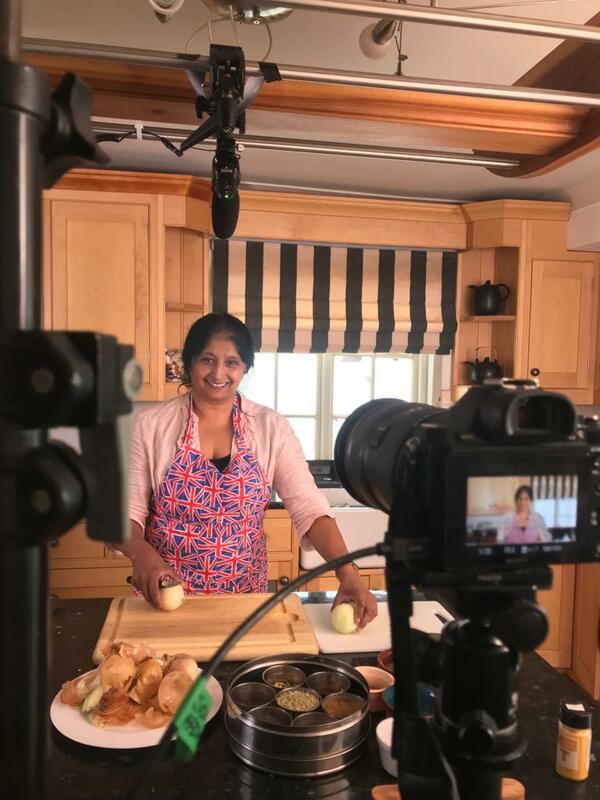 Due to the popularity of her pop-up veggie & vegan food stalls in Oxford, home-cook turned full-time Chef Jaya decided to take it up a notch with the launch of The Delhish Vegetarian Kitchen! Pop in for lunch or book a table for dinner and explore India’s diverse regional cuisine with our fresh, healthy and 100% vegetarian dishes. All dishes are prepared to order with lots of love and secret cooking skills passed down through the generations.